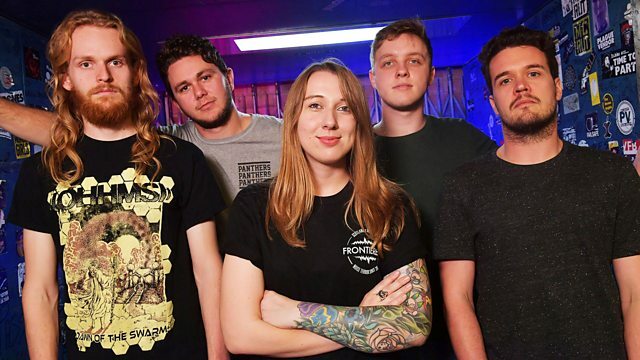 The Xcerts, Tigercub and Employed To Serve are performing live sessions from the BBC's Maida Vale studios. Fearless Records / Spinefarm Records. A Black Mile To The Surface. Crush Music / Atlantic Recording Corporation. Forgive Me Mother (From American Satan). Cooking Vinyl / ATO Records. SO Recordings / Silva Screen Records. Last Gang Records Inc. / eOne Music Canada. The Sin And The Sentence. Sacred Bones Records/The Null Corporation.